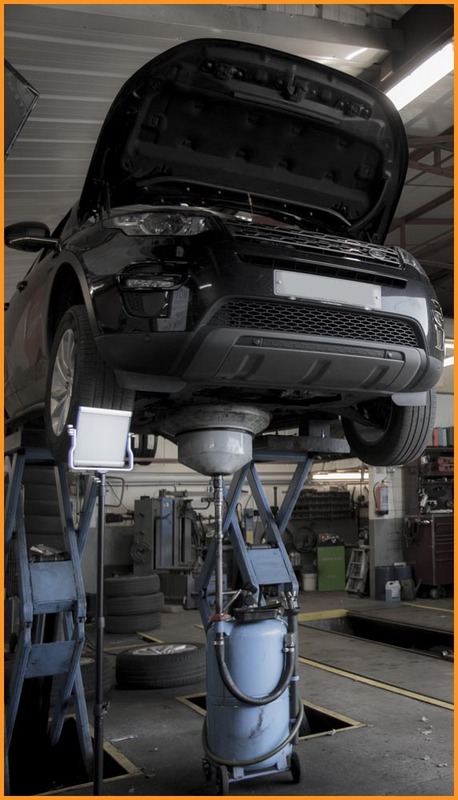 At Motor Vehicle Services Services we provide a comprehensive range of services for Cars. Tyres, Batteries, Exhausts, Brakes, Clutches, etc. Whilst your vehicle repair is being undertaken at Motor Vehicle Services, we can offer you a courtesy car to help keep you on the road. You just need to be fully insured on your own insurance and bring us a cover note for our own records at the time of handover of the courtesy car.